Savills/Christopher Furlong, Getty ImagesThe tiny house fits four bedrooms. The tiny house trend has become a global phenomenon. But just because a home is small doesn’t mean it comes cheap. A 7.5-foot-wide home in London is on the market for about $AU1.8 million. Tiny houses have become a global trend. But just because they’re small doesn’t mean they come cheap. 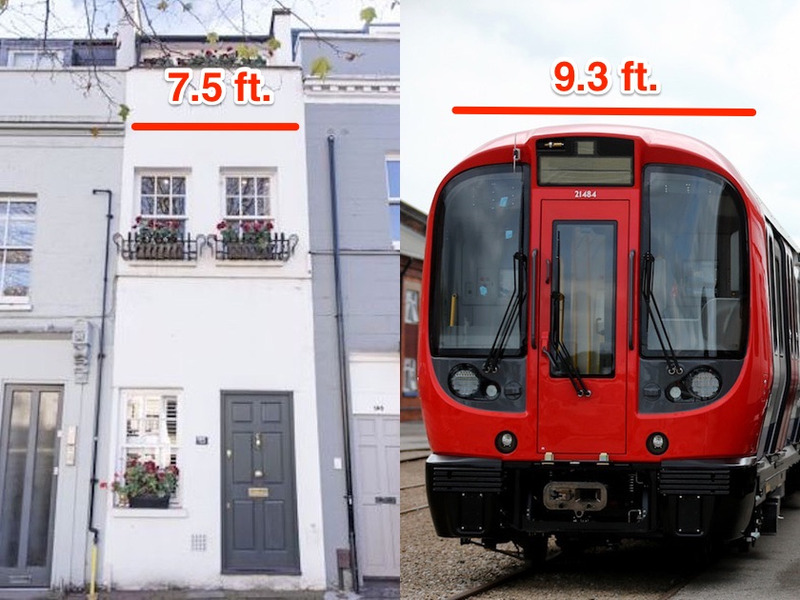 In the inner London borough of Wandsworth, a home measuring just 91 inches across is on the market for about $AU1.8 million (£1 million). 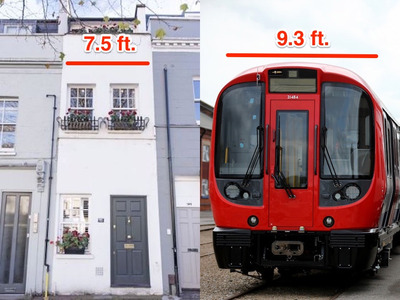 Measuring 7.5 feet wide, the property is nearly two feet narrower than a London Tube passenger car. The so-called “Slim House” spreads 1,058 square-feet across three floors and fits four bedrooms, one “family bathroom,” a reception room, dining area, and open floor-plan kitchen. There’s also a landscaped garden out back that’s 48 feet long. 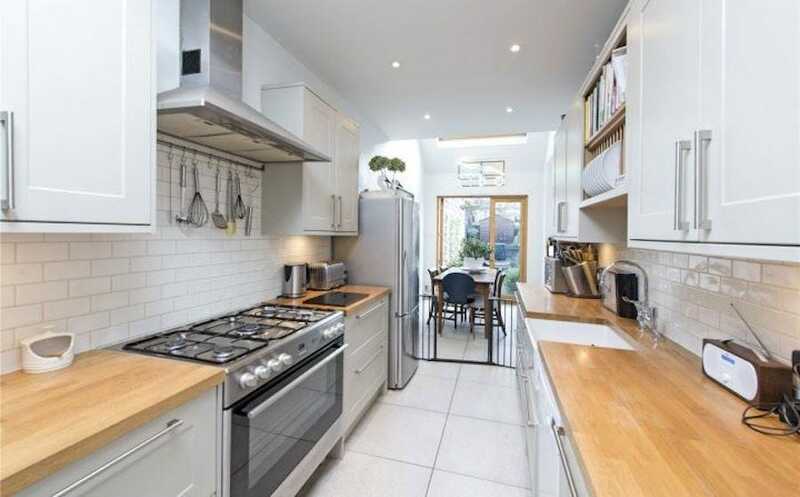 According to Bloomberg, the median home price in Wandsworth is about £635,969. 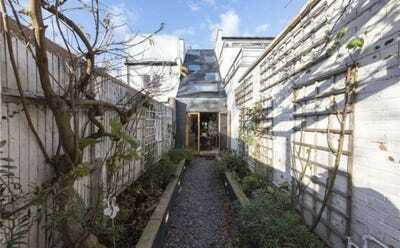 The home’s owner reportedly paid £837,500 for it in 2014, after a local architecture firm called Alma-Nac renovated the home to optimise space and added a sloped roof with skylights. 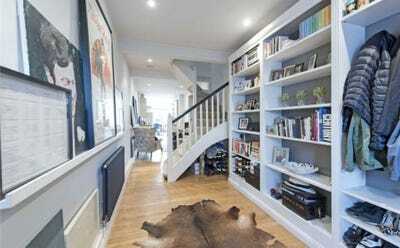 The home is already quite famous, having been featured on British home improvement shows including Grand Designs and George Clark’s Amazing Spaces. Tiny homes are often in high demand. Last year, one of London’s smallest houses – a 290 square-foot one bedroom, one bathroom – sold for about £100,000 over its asking price. A reception room is pictured here, with plenty of storage space. Here is the open floor plan kitchen. It may actually be bigger than the kitchen in a typical New York apartment. 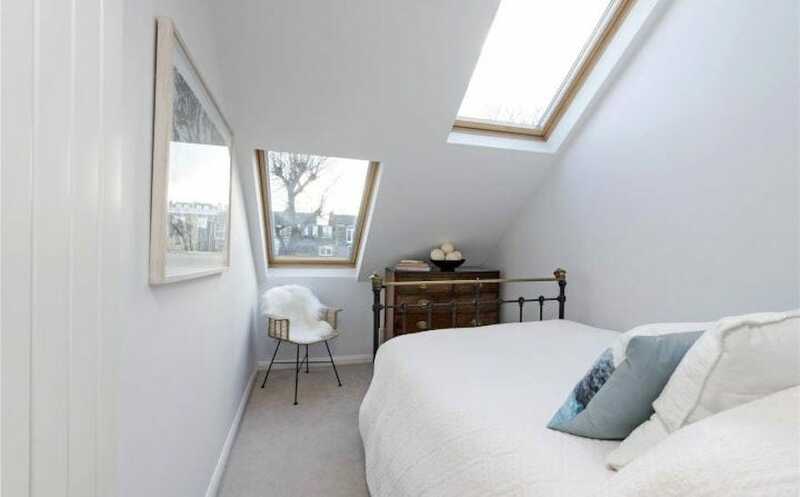 One of the bedrooms looks like a tight squeeze, but has plenty of natural light. The long and narrow outdoor garden has a small seating area on the other end.